Every business has something to say, and someone to say it to. Delivering your intended message to the right people is our challenge. Let us help you deliver your message. Since 1989, we have been delivering messages as varied as the clients we serve. Whether it’s here in Kingston or across Ontario, Gorway provides a professional one-stop solution to handle all of your advertising, identification, and communication needs. Our combination of experience and innovation is unmatched in the industry. Let us show you what we can do. Our site is always updated, so visit often. Please contact us with any questions. Gorway now has a sister company - YESCO Ontario East! 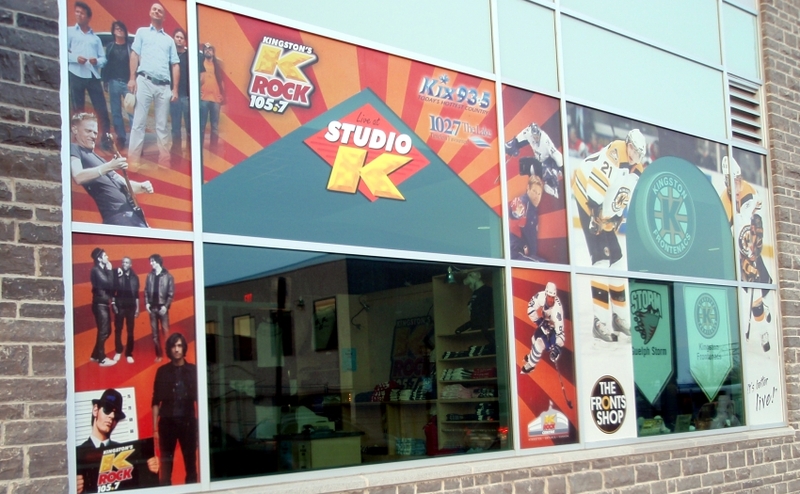 Since 1920, YESCO has helped businesses succeed by providing superior sign and display service and maintenance. We want to do the same for you. Visit the YESCO Ontario East website for more details. 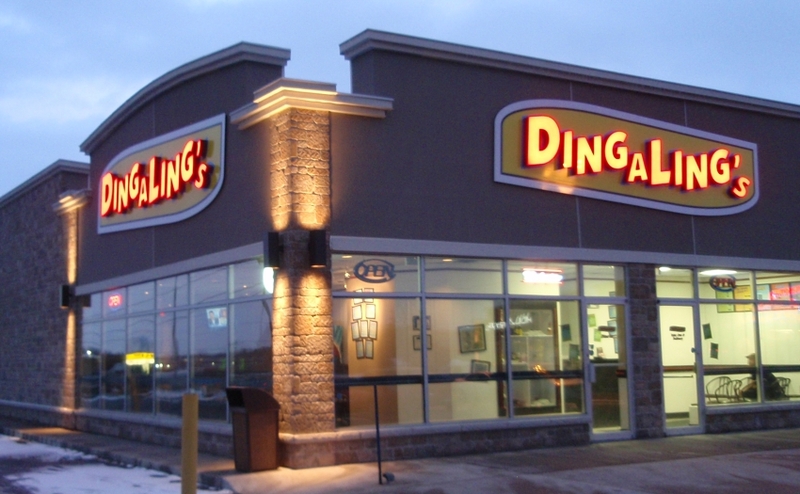 You may need a large outdoor sign for your storefront, or an elegant indoor sign for your reception. We’ll ensure your first impression is a good one. 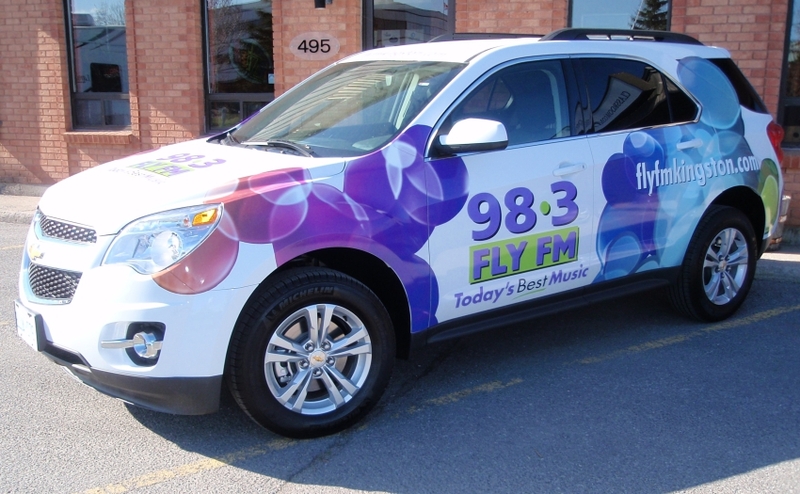 Vehicle advertising can be as simple as company logos or removable magnetics. Or wrap your entire vehicle with a custom, full-color design. Big, bright billboards, banners or sidewalk signs provide high impact promotion at a cost-effective price. Take advantage of high traffic areas. We offer several solutions to attract visitors to your booth; a table top model, retractable banner stand or an extensive, fully-customized booth.